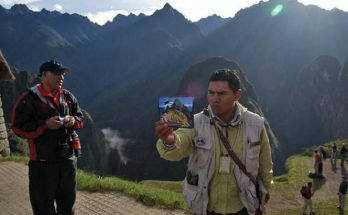 In Peru, the country is divided into three areas for touristic purposes. These are: The South, The Center and The North areas. The most popular tour is called “The Gringo tour” (Gringo is a denote foreign non-native speakers of Spanish), which consists of a tour to visit Machu Picchu, The Colca Canyon and the Titicaca Lake. All of those places are located in this South side of the country. In spite of the fact that those are probably the best known and more remarkable tour sites in Peru, there are other very interesting ones that do deserve a visit. 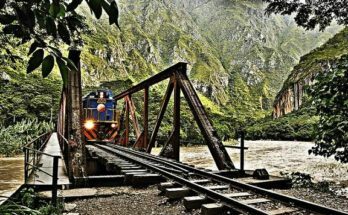 This area of Peru is very famous due to its well-known worldwide tourist attractions, it has attractions of a singular beauty that little by little are becoming classics into the Itineraries of National and International Travelers. It is the most visited zone by travelers, and visitors do not hesitate to visit Cusco and Machu Picchu, and discover the jungles of Madre de Dios, explore the coasts of Ica or admire the majestic flight of the Condor in Arequipa. There you can find superb vestiges of the past, a cultural unmistakable profile, a thousand ways to experience the adventure, a unique cuisine and a very varied folklore. 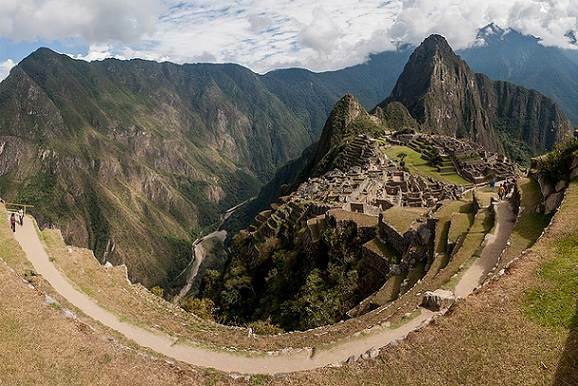 The Center Zone, although less visited, has great secrets for travelers wishing to deepen their visit to Peru and for the national traveler who wishes to explore much more his/her own country. In the Center zone of Peru is the city of Lima, gateway to Peru, a city that holds a mix of past and Colonial Modernity that surprises the traveler. 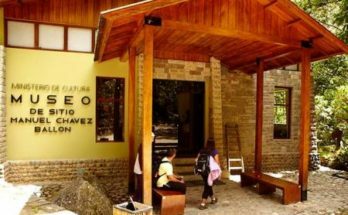 The second point for tourism is the department of Junin, located in the middle of the Central highlands of Peru, which has areas of high jungle and Andean areas, it is a destination visited by many people from Lima during long weekends. This area is less famous, but equally fascinating, and each year attracts more national and international travelers. There we can find remains of the mysterious and amazing pre-inca civilizations, beautiful snow top mountains, natural protected areas, jungle, native communities, and beautiful beaches.